Air Systems CC – Everything Keeps Going Right ! If you Looking for great deals on compressors, air dryers, filters, air tools, and any other compressed air equipment and accessories? Great deals equipment and on turnkey compressed air systems, piping installations, pressure vessel testing, repairs, maintenance agreements, and emergency breakdown service. We figured you’d rather have us chasing you than having to waste your time phoning people who didn’t answer their phones or played lousy on hold music. One of our support staff will contact you, fast. Fill your details in and we’ll pass them on to one of our staff members best suited to deal with your enquiry. They’ll call you. It’s a 100% free, no obligation service. You’re going to get attended to by someone who actually wants your business. Please Click Here to go directly to Air Systems’ Ticket Support System where your enquiry will be dealt with and tracked. Here’s how we make sure you always get a great deal on service and supply. We’re deadly serious about making sure you always get a great deal. After all, we have to uphold our reputation as the best place to buy compressors, systems, accessories, designs, installations, maintenance, and repairs online. We conduct frequent random supplier price checks. We make ‘mystery shopper’ enquiries to make sure that our staff is giving our customers the best possible deal. We get your feedback and rate our service. A couple of bad comments and we kick our own butts and correct the situation. Should you want a general understanding of compressed air systems and equipment, please read the pages relevant to your requirements. Bookmark this site for quick reference. 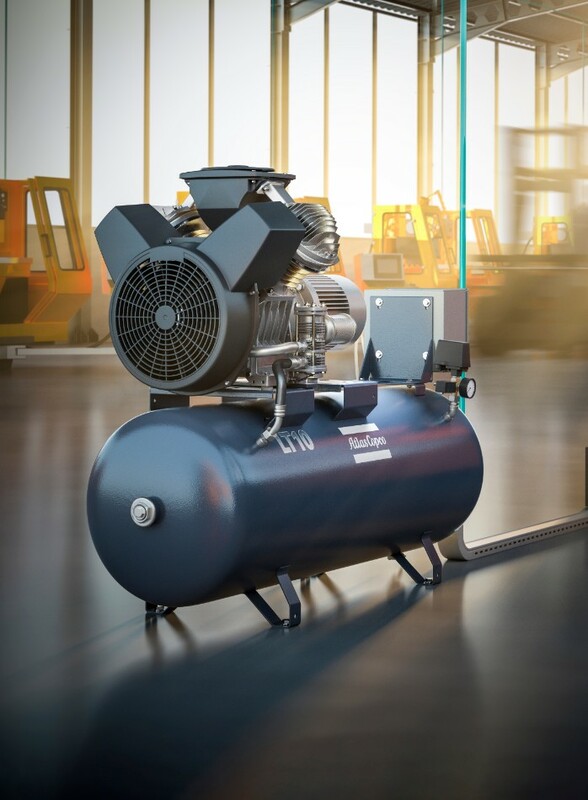 Are you fed up spending thousands of Rands and getting little value added to solve your real compressor and compressed air problems which halts your production and drains your profits? Please fill in a support ticket. This way we can track response time and progress so you are best serviced dependent on your needs. Get world-leading solutions to all your compressor and compressed air system problems. Applications vary from de-dusting to spraying, manipulating to shot blasting, packaging to manufacture, control and monitoring, etc. 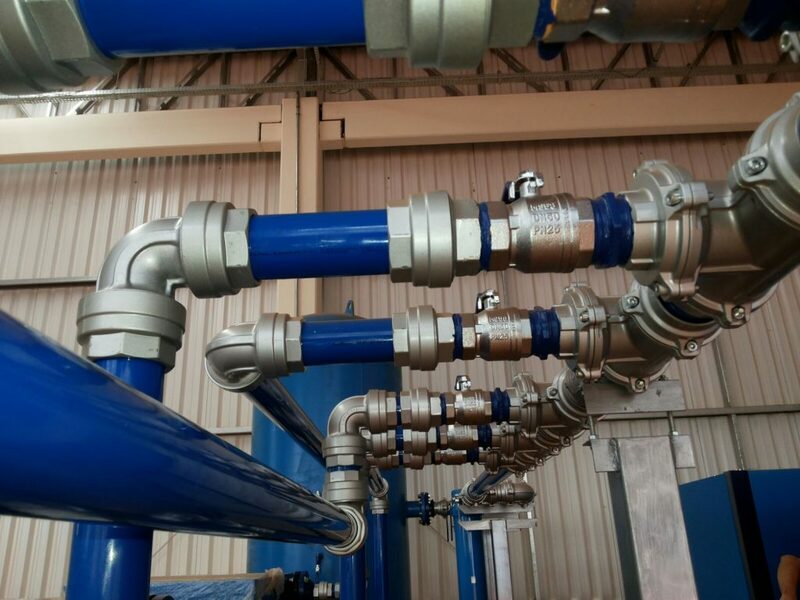 Selecting a higher priced capital item with lower running costs is generally the better and more economical option with a better RIO than choosing cheap, inferior equipment and system components. Allow for planning and design and purchase energy efficient, reliable, available, adaptable and maintainable systems, processes and technologies. Being penny-wise, pound-foolish when purchasing a new compressed air system or new technology, diminish long-term profits and energy loss.